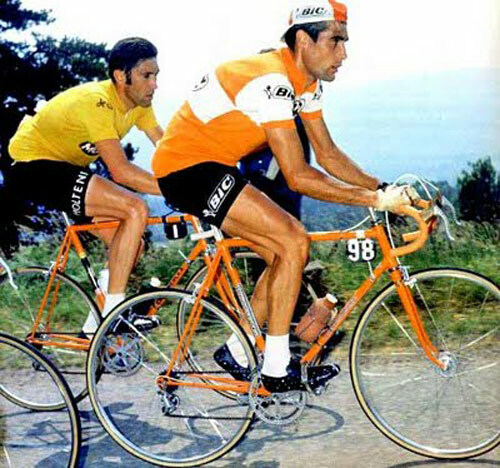 1971 Tour de France was a great tragedy for Luis Ocaña, who won the Tour de France in 1973 and the Vuelta a España in 1970. 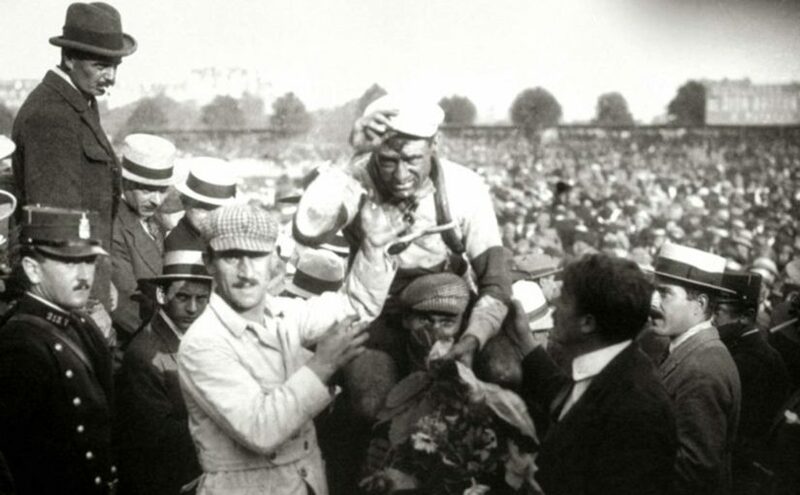 In 1919, Frenchman Eugène Christophe became the first rider to wear the race leader’s yellow jersey of the Tour de France. The rivalry between two Italian cycling legend, Fausto Coppi (“Il Campionissimo-champion of champions) and Gino Bartali was not limited to cycling. Football was the second popular sport after cycling, in post-war Italy.